Join NAADAC on February 29, 2012 from 3-4 p.m. EST and earn one continuing education credit. A revised edition of the Diagnostic and Statistical Manual of Mental Disorders will be released in May 2013. This webinar will examine the proposal and let professionals know what to prepare for. Grief is a Mental Illness…Really? A controversial decision to reclassify grief as a mental illness has been criticised by medical experts. The change in classification was intended to add flexibility to how early people can be treated for depression following the death of a loved one. But it has led to worries that bereaved people will be treated with pills rather than empathy. The Lancet’s comments follow the American Psychiatric Association’s decision to add grief reactions to their list of mental illnesses in their fifth edition of the psychiatry ‘bible’, Diagnostic and Statistical Manual of Mental Disorders, (DSM-5), which is due out in 2013. But The Lancet, along with many psychiatrists and psychologists have called for the changes to be halted – saying they would lead to a ‘tick box’ system that did not consider the wider needs of patients but labelled them as ‘mentally ill’. This ‘exclusion’ means that anyone who has experienced bereavement cannot be diagnosed as depressed for a certain period of time. In a previous edition, DSM-III, that period of time was set at one year. The DSM-IV reduced that period to two months and DSM-5 plans to reduce the period to just two weeks. Although the proposed changes to the fifth edition of the Diagnostic and Statistical Manual of Mental Disorders (DSM-5) would not directly affect clinical practice here, where doctors tend to use different international guidelines, experts say it would eventually influence research and thinking in the field. 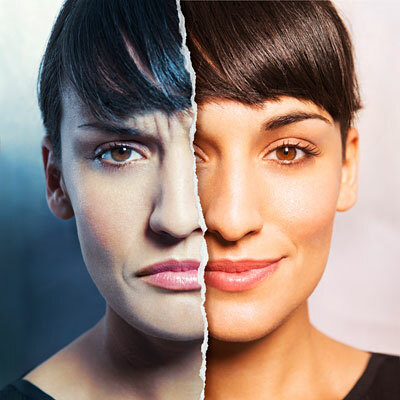 Defending the change in timeframe, Dr. Kenneth S. Kendler, a member of the DSM-5 Mood Disorder Working Group, said it would allow for an earlier diagnosis but would by no means force it. ‘Back in 1840 the Census of the United States included just one category for mental disorder. Whereas people who are bereaved are currently given help where necessary, in future they might find themselves labelled as having a depressive disorder if their symptoms lasted longer than a certain period of time, he added. Peter Kinderman, Professor of Clinical Psychology and Head of Institute of Psychology, University of Liverpool, said ‘It will exacerbate the problems that result from trying to fit a medical, diagnostic, system to problems that just don’t fit nicely into those boxes. ‘Perhaps most seriously, it will pathologise a wide range of problems which should never be thought of as mental illnesses. Many people who are shy, bereaved, eccentric, or have unconventional romantic lives will suddenly find themselves labelled as ‘mentally ill’. They added that grieving is individual, shaped by age, gender, religious beliefs and the strength of the relationship with the lost loved one. Should grief be treated like depression? Proposed revisions to the Diagnostic and Statistical Manual of Mental Disorders (DSM), the fat text used to help identify and categorize mental illness, are not sitting well with many mental health professionals and the public. Suggested changes to the definitions of autism spectrum disorders and depression, among others, are eliciting great concerns. And experts say there are larger concerns about the DSM as a whole. “Almost no one likes the DSM, but no one knows what to do about it,” said University of Michigan psychiatrist Dr. Randolph Nesse. The current round of revisions is the fifth since the DSM was originally published by the American Psychiatric Association in 1952. The article provides a candid appraisal of the difficulty of categorizing mental disorders that the authors expect will not make a lot of their colleagues happy. The proposed abolition of the grief exclusion, for example, in diagnosing major depression is just one example of a push to define psychiatric disorders according to their causes and brain pathology. “A huge debate over when depression is abnormal seems likely to be resolved by removing the so-called ‘grief exclusion,’” Nesse said. 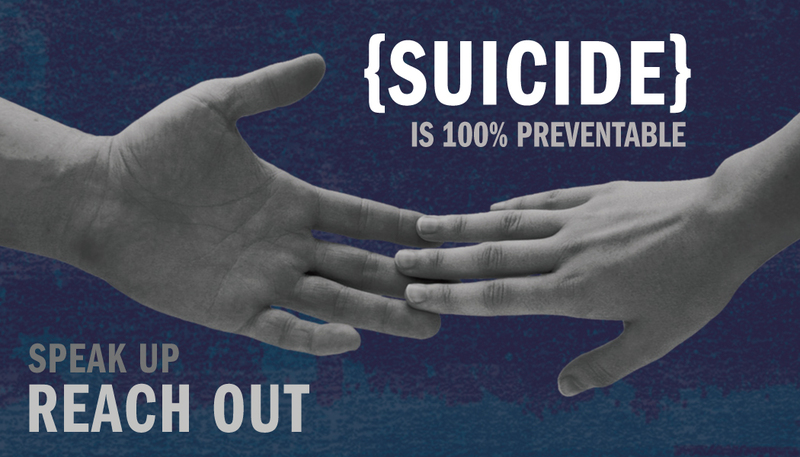 “At the moment, depression is not diagnosed in the two months after loss of a loved one. Nesse and Stein point out that the rest of medicine recognizes many disorders that do not have specific causes. Furthermore, he said, physicians recognize symptoms such as fever and pain as useful responses, not diseases. “These symptoms can be pathological when they’re expressed for no good reason, but before considering that possibility, physicians look carefully for some abnormality arousing such symptoms,” Nesse said. “Likewise, the utility of anxiety is recognized, but its disorders are defined by the number and intensity of symptoms, irrespective of the cause. Instead of specific diseases with specific causes, many mental problems are “somewhat heterogeneous overlapping syndromes that can have multiple causes,” Nesse said. Surf the web too much? That might soon land you on a psychiatrist’s couch. The American Psychiatric Association (APA) is catching heat over proposed amendments to its newest Diagnostic and Statistical Manual of Mental Disorders (DSM) — widely considered the “bible” of psychiatric symptoms in the mental-health industry. Opponents say the new version would label millions more people as “mentally ill” for conditions such as extreme shyness — and qualify them for psychiatric drugs they don’t need. “[It’s] hard to avoid the conclusion that DSM-5 will help the interests of the drug companies,” said Allen Frances of Duke University, according to Reuters. Internet addiction might be considered a mental illness under proposed revisions to DSM-5, the mental-health industry’s guidebook. The DSM-5, as the new edition will be called, is scheduled to be released in May 2013, and could list “Internet addiction” among its diagnoses. The association says it is still considering how to address non-substance-abuse addictions. “Gambling disorder has been moved into this category and there are other addiction-like behaviorial disorders such as ‘Internet addiction’ that will be considered as potential addictions to this category as research data accumulate,” the APA says on its website. “That basically means children who say ‘no’ to their parents more than a certain number of times,” said Pete Kinderman of Liverpool University’s Institute of Psychology, according to Reuters. People who are excessively shy could also be diagnosed as mentally ill under the new guidelines, Kinderman said. Kids’ temper tantrums might be explained by “disruptive mood disregulation disorder,” characterized by temper outbursts that occur at least three times per week. David Elkins, president of the American Psychological Association’s society for humanistic psychology, helped launch a petition against the new manual, yielding more than 11,000 supporters, according to ABC News. “Our main concern is that they’ve introduced some new disorders that have never been in a DSM before that we think are not scientifically based,” he said. “We’re not opposed to the proper use of psychiatric drugs when there’s a real diagnosis and when a child or an adult needs pharmacological interventions,” he said. “But we are concerned about the normal kids and elderly people who are going to be diagnosed with these disorders and treated with psychiatric drugs. Dr. Allen Frances, who worked on revisions for the current manual, DSM-4, agrees that the proposed changes are irresponsible. “You can’t have one professional organization, like the American Psychiatric Association, responsible for vetting something so important,” he added. The APA hasn’t commented directly on the backlash, but said in a statement that it considers “input from all sectors of the mental health community a vital part of the process,” according to ABC News. YOU’VE got to feel sorry for the American Psychiatric Association, at least for a moment. Its members proposed a change to the definition of autism in the fifth edition of their Diagnostic and Statistical Manual of Mental Disorders, one that would eliminate the separate category of Asperger syndrome in 2013. And the next thing they knew, a prominent psychiatrist was quoted in a front-page article in this paper saying the result would be fewer diagnoses, which would mean fewer troubled children eligible for services like special education and disability payments. Then, just a few days later, another front-pager featured a pair of equally prominent experts explaining their smackdown of the A.P.A.’s proposal to eliminate the “bereavement exclusion” — the two months granted the grieving before their mourning can be classified as “major” depression. This time, the problem was that the move would raise the numbers of people with the diagnosis, increasing health care costs and the use of already pervasive mind-altering drugs, as well as pathologizing a normal life experience. Fewer patients, more patients: the A.P.A. just can’t win. Someone is always mad at it for its diagnostic manual. It’s not the current A.P.A.’s fault. The fault lies with its predecessors. The D.S.M. is the offspring of odd bedfellows: the medical industry, with its focus on germs and other biochemical causes of disease, and psychoanalysis, the now-largely-discredited discipline that attributes our psychological suffering to our individual and collective history. The American Psychiatric Association has been trying to do just that ever since, mostly by leaving behind ideas about the meaning of our suffering in favor of observation and treatment of its symptoms. In 1980, it hit on the strategy of adopting a medical rhetoric, organizing those symptoms into neat disease categories and checklists of precisely described criteria and publishing them in the hefty — and, according to its chief author, “very scientific-looking” — D.S.M.-III. That book, with its more than 200 objectively described diagnoses, would have made Dr. Salmon proud. By meeting the scientific demands of the day, it was credited by many with having rescued psychiatry from the brink of extinction, and its subsequent revisions have been the cornerstone of the profession’s survival as a medical specialty. But as all those Diagnostic and Statistical Manuals have stated clearly in their introductions, while the book seems to name the mental illnesses found in nature, it actually makes “no assumption that each category of mental disorder is a completely discrete entity with absolute boundaries dividing it from other mental disorders or no mental disorder.” And as any psychiatrist involved in the making of the D.S.M. will freely tell you, the disorders listed in the book are not “real diseases,” at least not like measles or hepatitis. Instead, they are useful constructs that capture the ways that people commonly suffer. The manual, they go on, was primarily written to give physicians, schooled in the language of disease, a way to recognize similarities and differences among their patients and to talk to one another about them. And it has been fairly successful at that. Psychiatrists would like the book to deserve a more serious take, and thus to be less subject to these embarrassing diagnostic squabbles. But this is going to require them to have what the rest of medicine already possesses: the biochemical markers that allow doctors to sort the staph from the strep, the malignant from the benign. And they don’t have these yet. They aren’t even close. 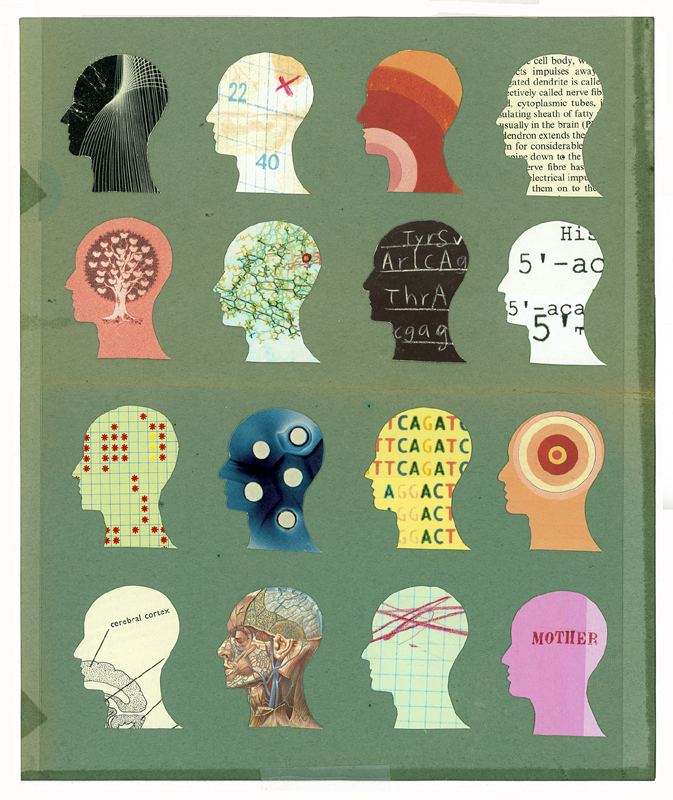 The human brain, after all, may be the most complex object in the universe. And the few markers, the genes and the neural networks, that have been implicated in mental disorders do not map well onto the D.S.M.’s categories. “We’re like Cinderella’s older stepsisters,” a psychiatrist told me the other day. “We’re trying to stick our fat feet into the delicate slipper so the prince can take us to the ball. But we ain’t going to the ball right now.” Which is why we might feel a little sorry for the beleaguered A.P.A. On the other hand, given that the current edition of the D.S.M. has earned the association — which holds and tightly guards its naming rights to our pain — more than $100 million, we might want to temper our sympathy. It may not be dancing at the ball, but once every mental health worker, psychology student and forensic lawyer in the country buys the new book, it will be laughing all the way to the bank. Gary Greenberg, a psychotherapist and the author of “Manufacturing Depression,” is writing a book about the making of the fifth edition of the Diagnostic and Statistical Manual of Mental Disorders. Free resource from the National Institute of Mental Health. 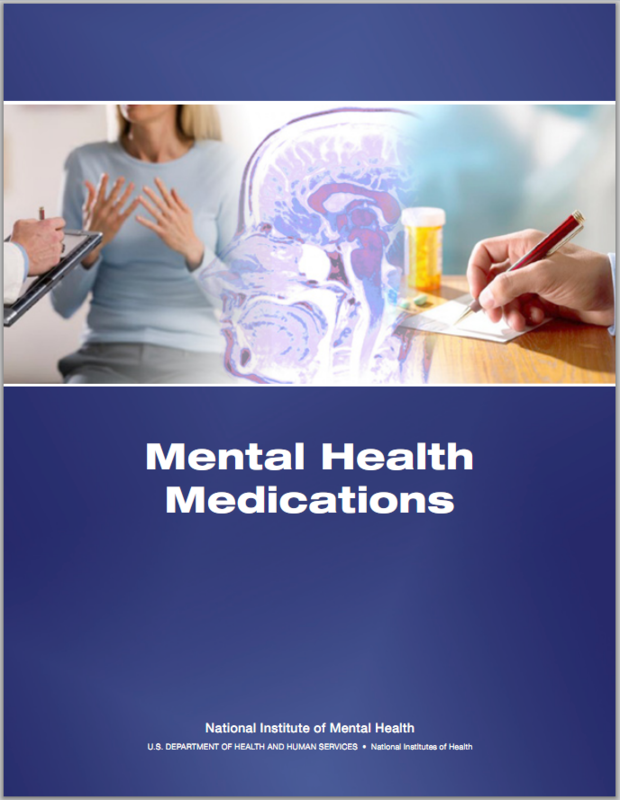 This guide describes the types of medications used to treat mental disorders, side effects of medications, directions for taking medications, and includes any FDA warnings.